Make your vision come true! Smartphoto's wide range makes it easy to realise your visions for the home or office walls. A photo on canvas quickly becomes a work of art on your wall and with a photo on a poster board you get a great enlargement of your image set on a hard background. You can also create a collage of your favourite photos in one and the same poster, or why not try something new like printing your photos on metal? Choose from different sizes of canvas, formats and models with or without frame, so as to make the result just the way you want it. The frames are available in white, silver, black, mole and wood colours, giving you the opportunity to match them with the surrounding environment. Create a canvas print with smartphoto! 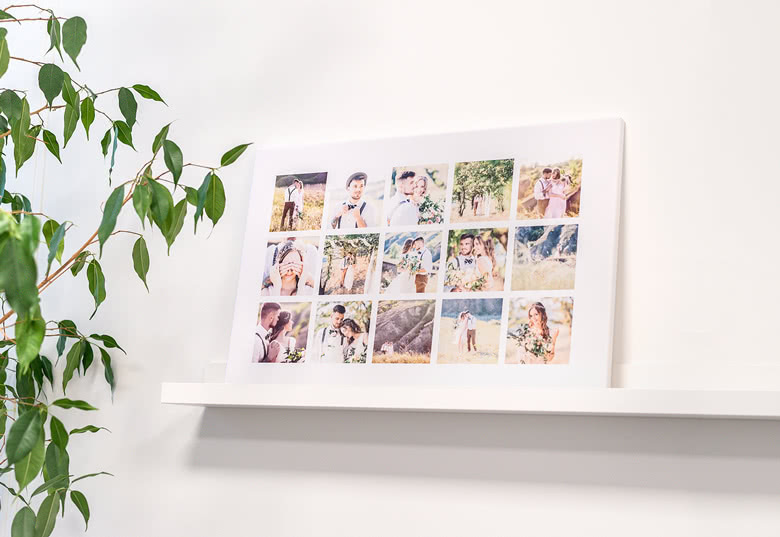 The process of creating your own canvas print with smartphoto is very simple and user-friendly. You upload the image you have selected directly to our webshop. Then we print it on canvas and send you your personal artwork. If you have any questions about the process or need advice, you are welcome to contact our customer service, which is open every weekday. We have long experience in image production and our goal is to make sure you are 100% satisfied with the products you receive. All our products are packaged with protective packaging and clear shipping information to minimize the risk of damage to the artwork. In the unlikely event that you are not completely satisfied with the result, our unique Smart Warranty will allow us to replace the picture with a new copy, free of charge. To make use of the warranty, you must contact our customer service for further information on how to proceed. What are you waiting for? 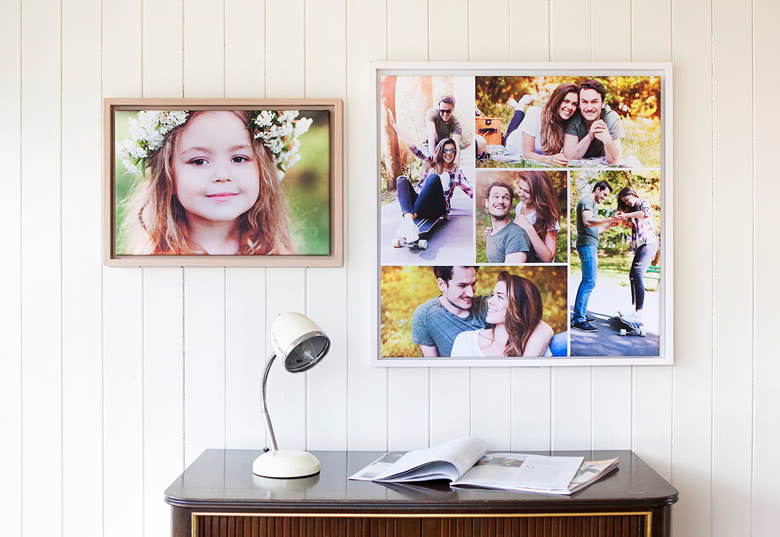 Realise your artistic dreams with smartphoto – order your personal canvas prints today! 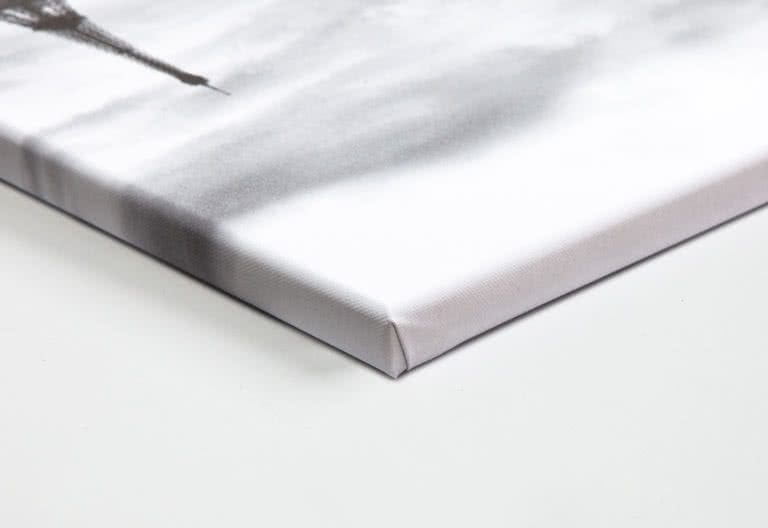 Reinforce your creativity and make a canvas that is ready to use upon delivery! 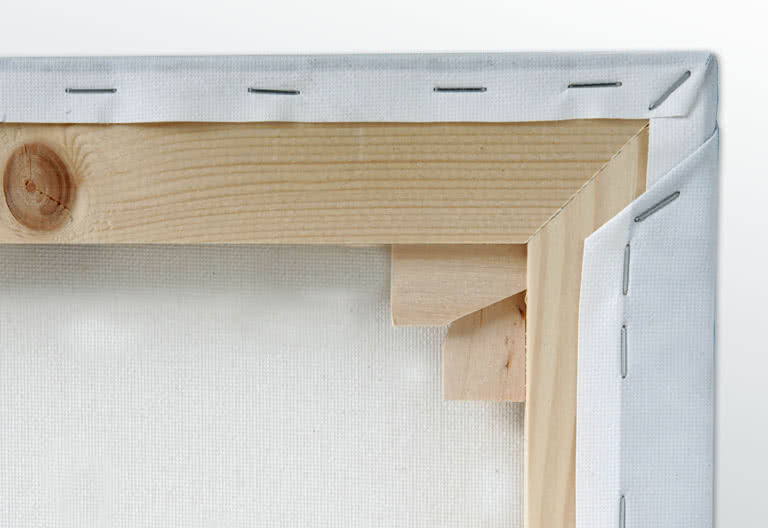 There is a space of 1 cm between the border of the canvas and the frame on each side. Create your own personalised canvas prints from your own photos! Some images are far too good for putting up on Instagram, or even worse, in a folder on an old hard drive. Why not use that beautiful picture from your last vacation, a family picture where you are all bubbling with joy, or the romantic one with you and your love, and create a piece of art that you can enjoy every day? 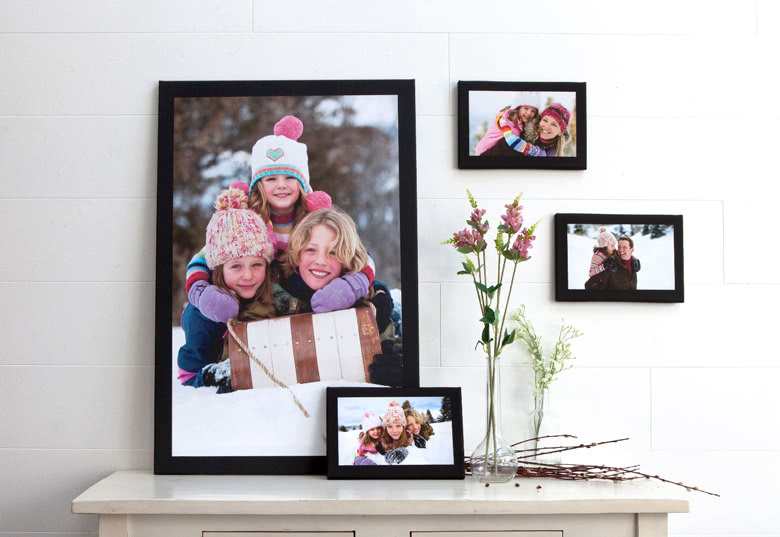 At smartphoto, you will find a large selection of products that will help you easily convert your photos into wall art. A picture canvas with a photo works well in most rooms and gives people a warm, personal, and cosy impression of a home. 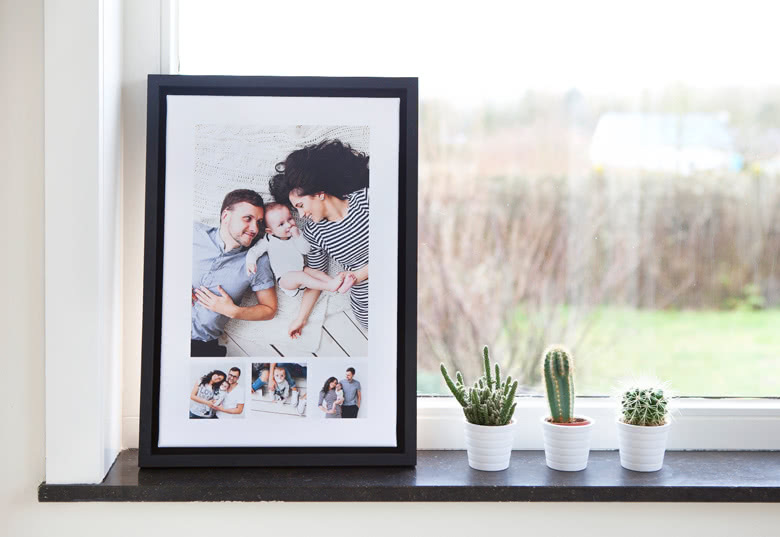 A picture can also be a great Christmas or birthday present for a loved one or friend, but its best feature is that it means your favourite memories are made eternal and that they get the appreciation they actually deserve.